Join host Amy Zellmer as she chats with Dr. Larry Komer. Dr. Komer is a sought-after expert and authority in restoring hormones, health, performance, happiness and vitality. This new area of medicine is called Interventional Endocrinology. He has pioneered several treatment methods recognized as leading-edge protocols for the treatment of menopause, Andropause (low testosterone) and traumatic brain injury. Larry Komer trained at Queen’s University, Kingston, Ontario with a degree in physiology. He went on to receive his MD degree at Queen’s and then went to McMaster University, Hamilton Ontario where he earned his specialty degree in Obstetrics and Gynecology. Dr. Komer has been a leader in the treatment of menopause, writing guidelines for physicians and delivering more than 100 talks entitled “Be Menopositive” with his wife Joan. He has assessed and successfully treated over 13,000 women who are suffering from poor hormonal function. In 2004, he became Founder and Director of the Masters Men’s Clinic. This is the largest clinic in Canada diagnosing, treating, and doing research on testosterone deficiency syndrome. The clinic has assessed and treated more than 7,000 patients. 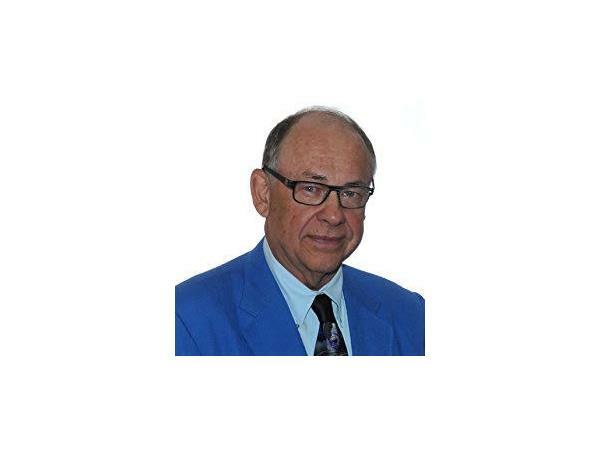 Dr. Komer has been on the Board of Directors of the Canadian Society for the Study of the Aging Male. During that time, he observed the link between traumatic brain injury and low hormones in both men and women and has been a leading advocate for hormonal restoration to re-establish normal brain function. This led to the creation of the Komer Brain Science Institute where Dr. Komer and his team, have been restoring hormones in brain injured patients.